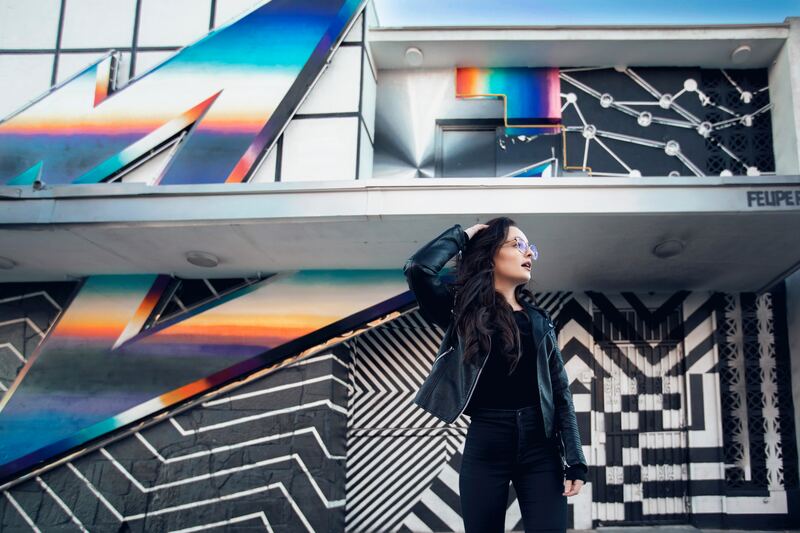 Report: Gen Z – Who are the Next Generation? Want to view this content?  Click here to find out more about how you can subscribe to Signal. © Copyright – Trajectory Partnership.